When we are fully alive – when we are whole in our bodies, hearts and souls – we serve ourselves and our loved ones best. We create a better world. Every person on the planet offers something unique. We each have a gift. Maybe you’ve noticed that plants blossom around you. Maybe you’ve got a special way with children and animals. Your gift is powerful and much needed in this world. You are much needed in this world. When we live fully, we give that gift to ourselves, our family and friends and to our community. Like spokes in a wheel, our gifts connect us and strengthen each other. And yet there are so many challenges in our lives that hold us back from being fully alive. When we experience hurt, we create blocks in our being to protect us. Our bodies manifest illness so we can rest. Our hearts create barriers and isolation for safety. Our souls step away from our path. For a time, this can keep us safe. However, in time we must return to full living, and open to the world. It serves everyone for each of us to be joyful, on purpose and creative. 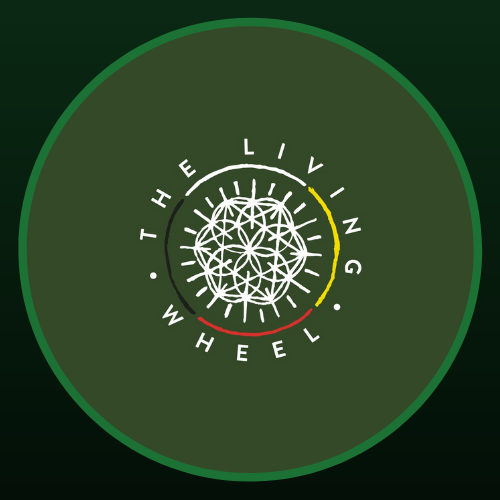 I created the Living Wheel as a space for us to connect so that we can share our gifts, and you can find the support and resources you need to be fully alive. This is my purpose, and I look forward to serving you.